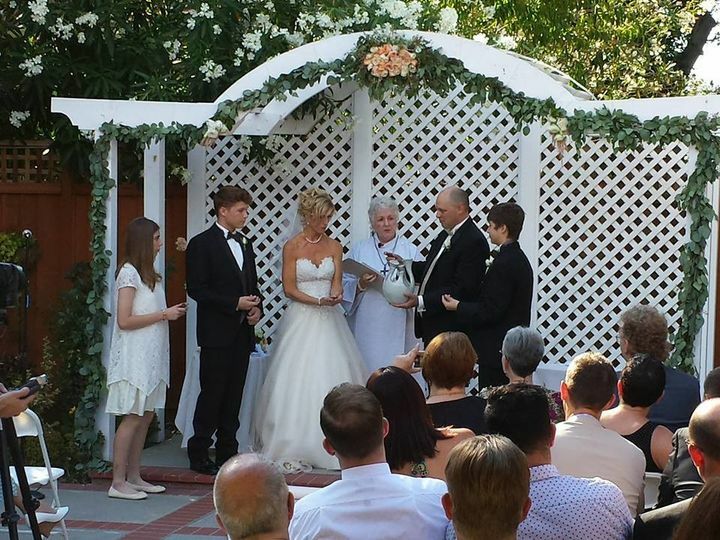 The History Club of Los Gatos is a Los Gatos, California based wedding ceremony and reception venue. 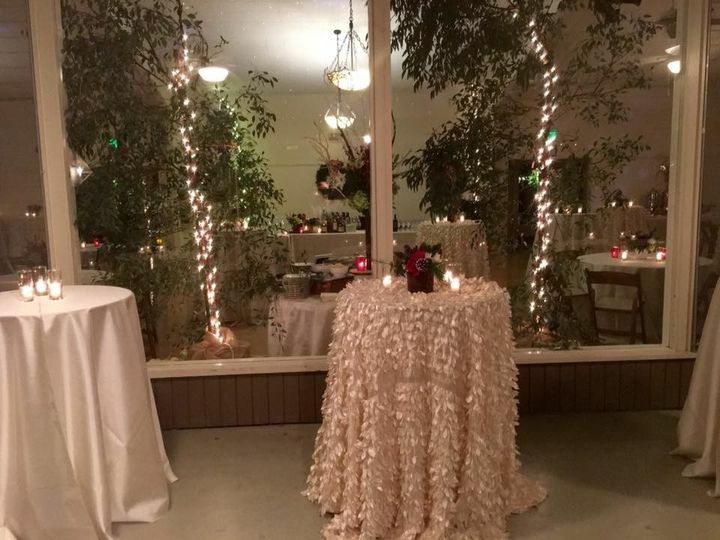 The venue offers great settings for both indoor and outdoor occasions, and is the perfect location to hold your wedding, anniversary party and other special occasions. Their banquet hall is equipped with a large stage, beautiful wooden floors, a grand piano, dressing rooms, and a sound system. 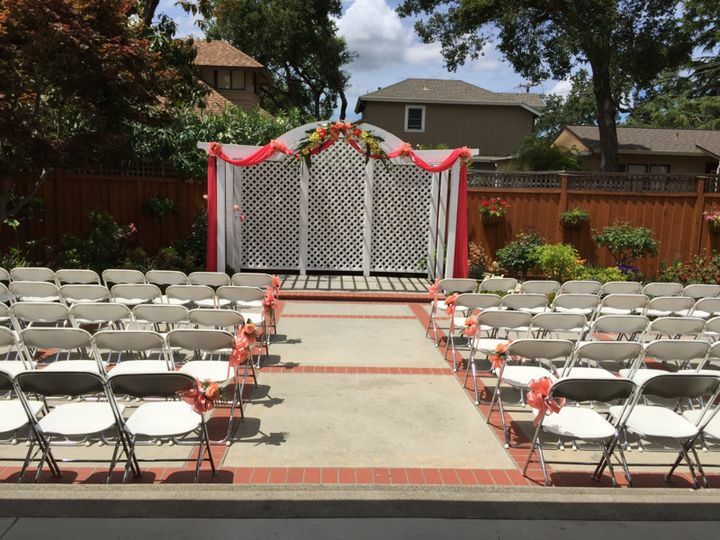 If an outdoor setting is what you’re looking for, History Club of Los Gatos has a beautifully landscaped garden with a gazebo, covered patio and outside bar. One of the best parts about this venue is that it is a philanthropic volunteer organization, with all of their net proceeds going to local charities in that area. 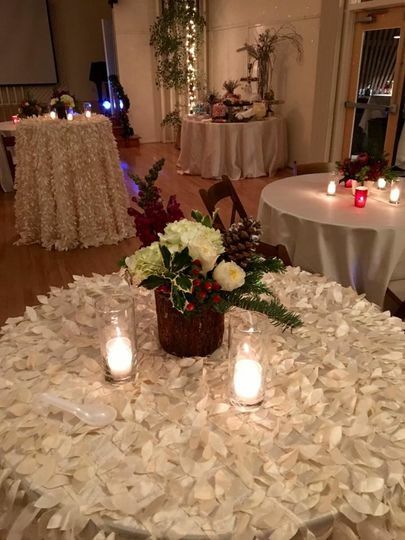 If you and your future spouse want to have a fabulous wedding that also gives back to the community, History Club of Los Gatos is your place. This venue can seat up to 150 people and has a total of two different event spaces to choose from. The venue types include historic banquet hall and garden. History Club of Los Gatos offers their clients with covered or uncovered outdoor settings or indoor spaces. 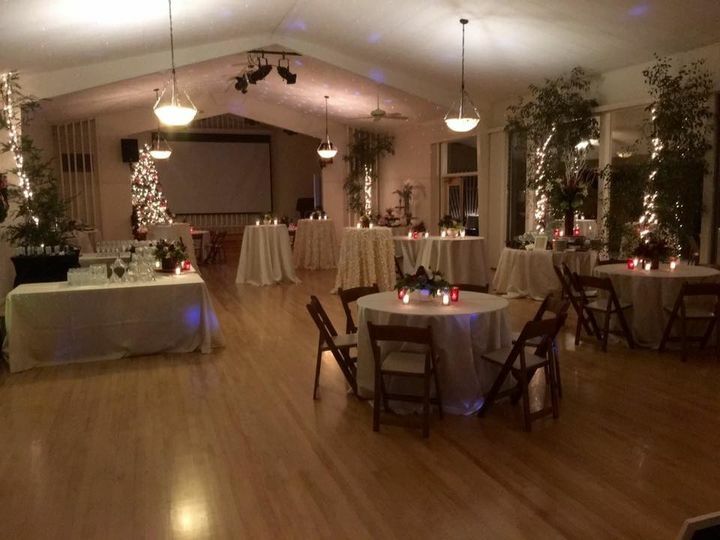 History Club of Los Gatos is not only perfect for wedding ceremonies and receptions, but it is also a great place to host bridal showers, elopements, engagement parties and rehearsal dinners. 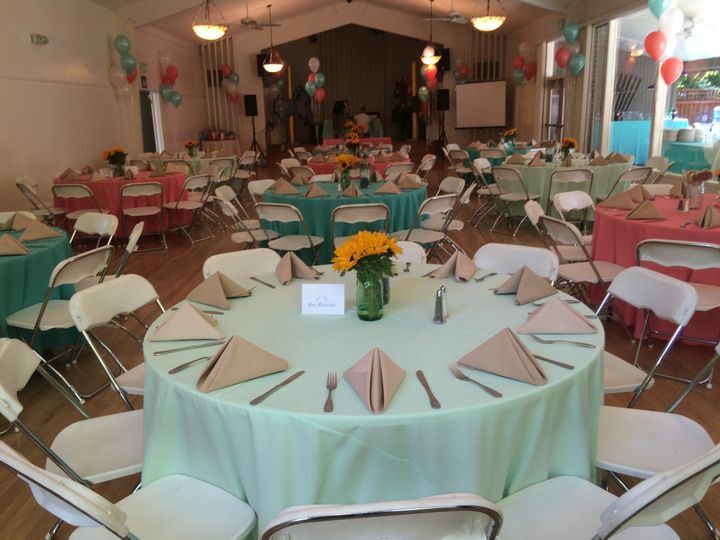 In addition to being a charitable venue, they staff at History Club of Los Gatos also wants to make sure that their clients enjoy the time that they spend their. 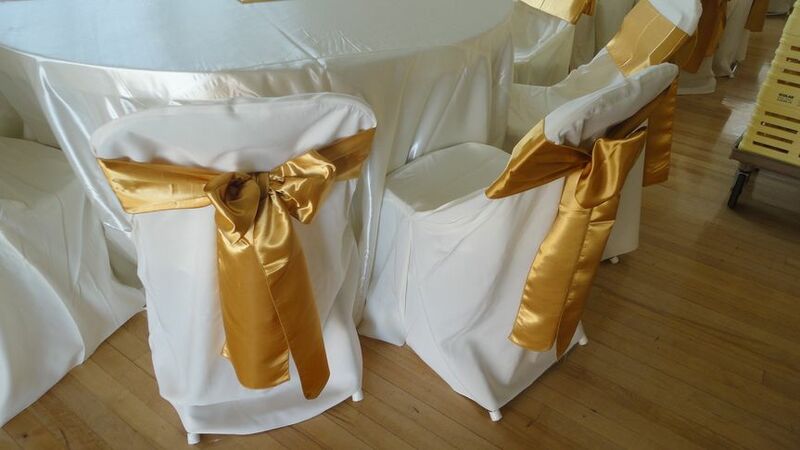 That is why they provide certain services to their clients to insure that they special occasion goes smoothly. Some of the services that this wheelchair accessible venue provides includes wireless internet, on-site parking, and allowing outside vendors. History Club of Los Gatos is located in a prime location. 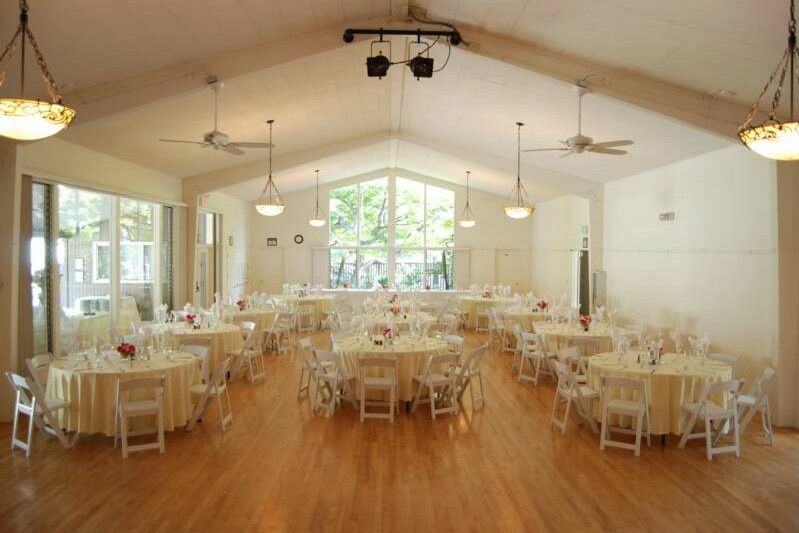 In the heart of downtown Los Gatos, this venue is located within walking distance other popular hotels and restaurants.